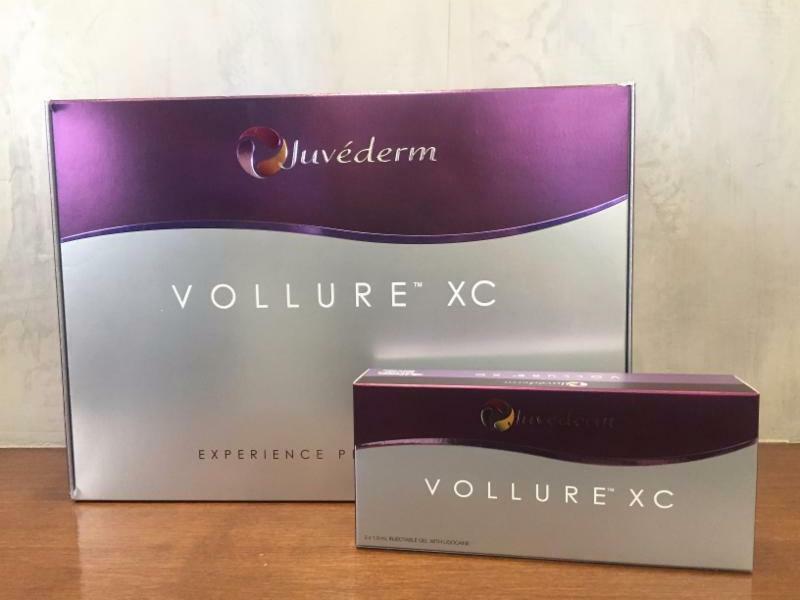 Introducing Vollure, the newest dermal filler from the makers of Botox,and other Juvederm products. Vollure is the latest in Allergan’s line of hyaluronic acid products that use Vycross technology, which allows it to last longer than traditional dermal fillers (the first were Voluma for cheekbones and Volbella for lip lines). 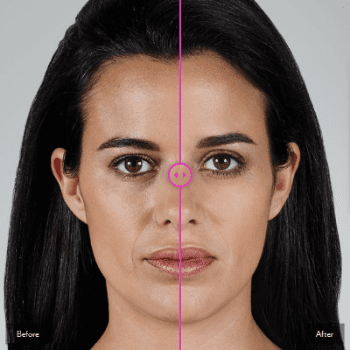 Vollure is an extremely smooth and versatile filler that can integrate seamlessly into lines, folds, and lips, producing a very natural-looking result that lasts up to 18 months, or up to twice as long as other fillers. The cost not only includes the price of the product, but more importantly, the skill and expertise of the specialist or healthcare professional who is administering your treatment. Look for someone who is licensed and trained and has experience treating patients with the JUVÉDERM® Collection. Be wary of discount products or “cheap” JUVÉDERM® Collection treatments —if it sounds too good to be true, it probably is. The JUVÉDERM® collection of fillers is made fom hyaluronic acid (HA). HA is a natural substance in the skin that delivers nutrients, helps the skin retain moisture and softness, and adds volume. Each product in the JUVÉDERM® collection of fillers is made from a modified form of HA. As with any treatment, results may vary but you should start seeing effects of treatment right away. As with any treatment, results may vary but the results of Vollure injectable treatment should last up to 18 months. Are there any reasons I shouldn’t receive JUVÉDERM® injectable gel fillers? Do not receive JUVÉDERM® injectable gel fillers if you have a history of severe allergic reactions (anaphylaxis), or if you are allergic to lidocaine or the proteins (Gram-positive bacterial proteins) used to make hyaluronic acid (HA) in JUVÉDERM® injectable gel fillers. Please raise any concerns with your treatment specialist when you come in for your free consultation.